Amid controversy over “Duck Dynasty” star Phil Robertson’s remarks about gays and blacks to GQ magazine, A+E Networks issued a new statement late Friday afternoon that said after consulting advocacy groups and the Robertson family, the network decided to resume filming the show this spring with the reality star. How about that! The network has listened to it’s Christian viewers (and others who love their right to express themselves) and reinstated Phil Robertson. This is a major victory for those of us who believe in Jesus Christ and are sick and tired of seeing Christian values pushed aside. But, not to worry, there will be another assault on Christianity from another quarter before long. Let’s all pray that those of us who were upset about Phil-Gate will continue to stand up for our Lord and Savior, and for anyone who is denied the right to express their religious views. I think if I had been fighting for civil rights in the 50s and 60s, Jackson’s comments would be highly offensive. The bus driver who ordered Rosa Parks to give up her seat was a major villain of the movement. To say that what Robertson said was “more offensive” must make many African Americans blanch. It almost seems that Jackson is defending the bus driver. Now, I’ve been down this road repeatedly with commenters on this blog and elsewhere and I’m still trying to figure out what’s offensive about this statement. Did he say that blacks weren’t the victims of discrimination? No. Did he say racism didn’t exist? No What he said was that he never saw it with his own eyes. Again, not to be redundant, I grew up in an all white suburb of Saint Louis in the 50s and 60s. I didn’t go to school with a black person until I went to college. Did I know that there was discrimination? Of course I did. Did I see it for myself? No, I did not. And I have to admit, at the fear of Reverend Jackson’s wrath, that the few African Americans I did come in contact with seemed to be happy. I know most of them were God-fearing people. In fact, while I was in college, I worked in a department store as a manager trainee. We had a black janitor who was one of the happiest human beings I’ve ever known. Mostly because of his great disposition, the decision was made to make him a suit salesman. Nobody who had ever worked in that men’s department had ever sold as many suits as this guy did. I was his boss and he made twice as much as I did! It’s no wonder he never saw himself as a victim. Could it be, in that ancient age before we all became entitled to everything, that blacks (and all lower-income people) put their faith in God and didn’t go around feeling sorry for themselves? Maybe they chose not to be unhappy, based on their faith in a merciful God. Phil was out in the field picking cotton right along with the African Americans. He calls himself “white trash”. Could it be that he considered the blacks as his equals, maybe even superiors? Seems reasonable to me. Keep in mind that this short paragraph is the only reference to race in the entire GQ interview. I seriously doubt that Jackson has read it. God knows there are enough misquotes floating around, both on the Internet and on the mainstream media, to make him think he doesn’t have to read it. Besides, it seems like no matter what stupid thing JJ says, he always gets a pass because the media are afraid of him. I just can’t believe that he would call Phil Robertson worse that Rosa Parks’ bus driver with so little to back up his claim. 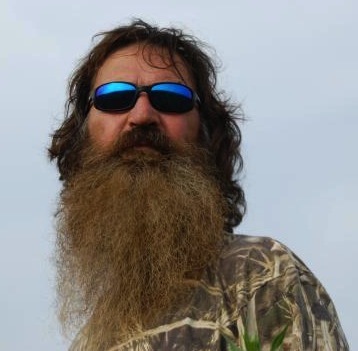 Phil and his sons may be bearded, long-haired, duck hunting, rednecks, but no one has produced the slightest thread of evidence that any of them are racists. In fact, Willy and Korie have an adopted son, Willy Jr.(Phil’s grandson) who is black. Doesn’t sound racist to me. Maybe for once in his life, Double J should get the facts before he goes off on a rant. It seems to me that he’s a lot more racist than Phil Robertson. Follow up: Today I had lunch at Cracker Barrel. 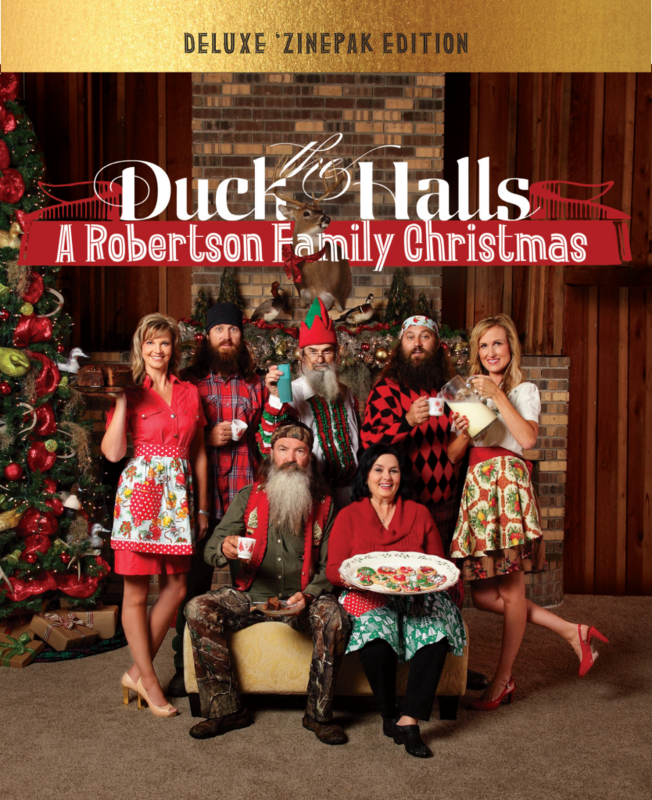 You may recall that CB pulled their Duck Dynasty merchandise off the shelves then apologized and put it back. Today there wasn’t a sign of any DD merchandise in the store. What happened? They put it back on the shelves and their customers removed it, one item at a time.